Group pavilion areas provide coverd picnic tables and other minor amenities (locations vary) for large groups to picnic for the day. Events may require a Lake Activity or Special Event permit. Fees may apply. If you have questions about reservations or events at these pavilions please contact the City of Grapevine at (817) 410-3470. 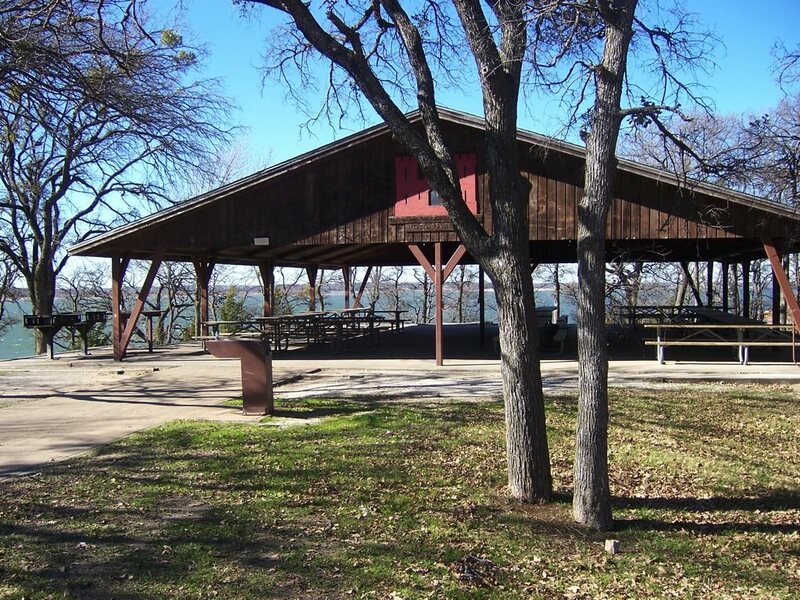 If you or your group is interested in having your event at Grapevine Lake please contact the US Army Corps of Engineers Grapevine Lake Project Office at (817) 865-2600.